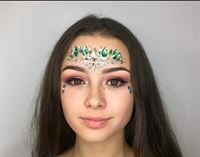 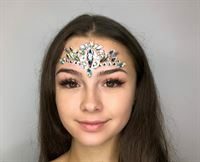 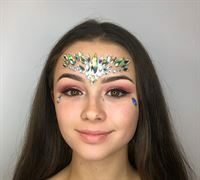 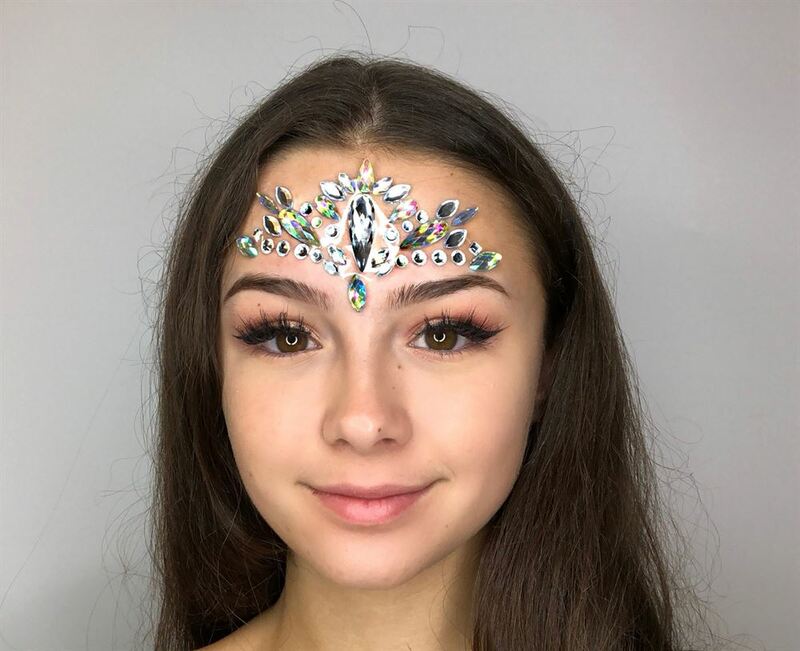 Fairy Dress-Up › Face Jewels › Face Jewels by Fairygoodies- instant glam and sparkle on a budget! 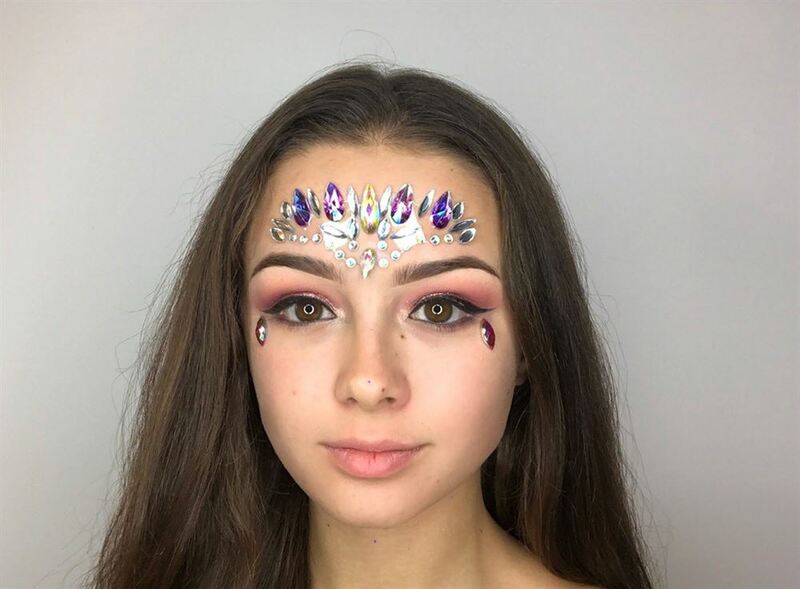 Our face jewels will definitely impress! 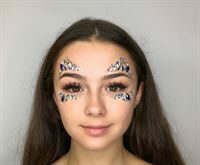 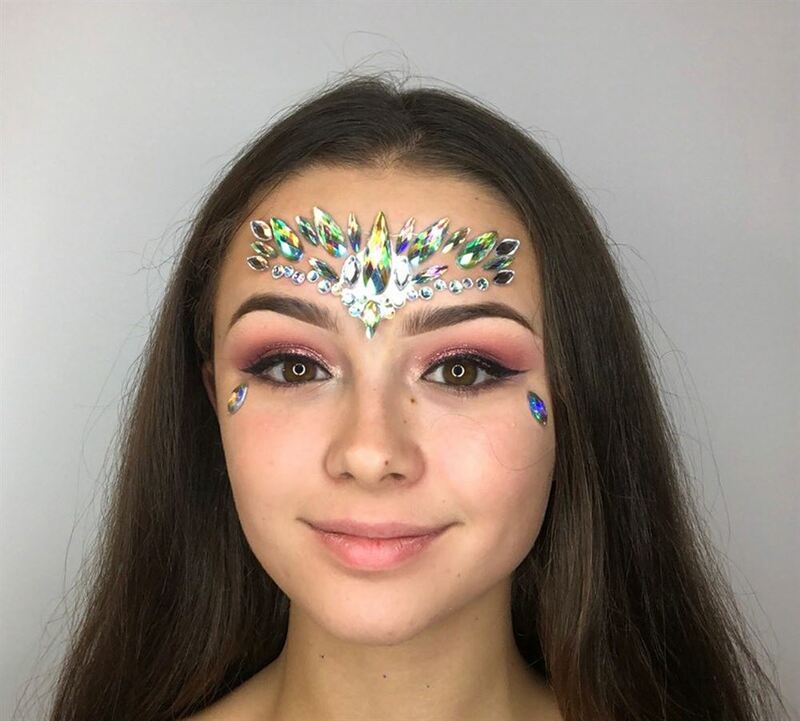 Super sparkly diamante jewels, attached to a clear film which simply peels off the backing card and sticks to your face- no need to position individual jewels, we've done the hard work for you! 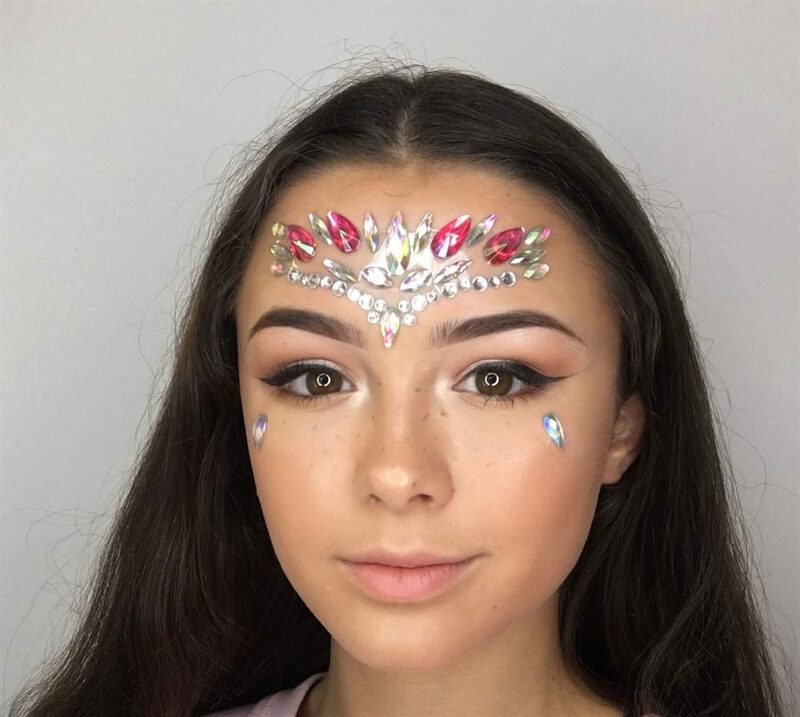 Six different designs to choose from, each sparkling in its own way. When you're finished, simply peel off again- no mess, no hassle, just simply sparkle! To choose your design, please refer to the images, and make a note of the design number at the bottom of the image, then select that design from the drop down menu.